You must be noticing that I am not writing that much and I’m just so active on our social media like on our Facebook Page, especially on our Instagram Stories. I know, I know, this is our travel diary online. But I’m having fun actively sharing what we are doing and what we are achieving thru our social media accounts, like our first-ever paid collaboration with Go Customized who gave us free phone cases that we customized, fresh from Amsterdam. And also, free travel gear belt from Zero Grid who paid us to make a social media post for them. 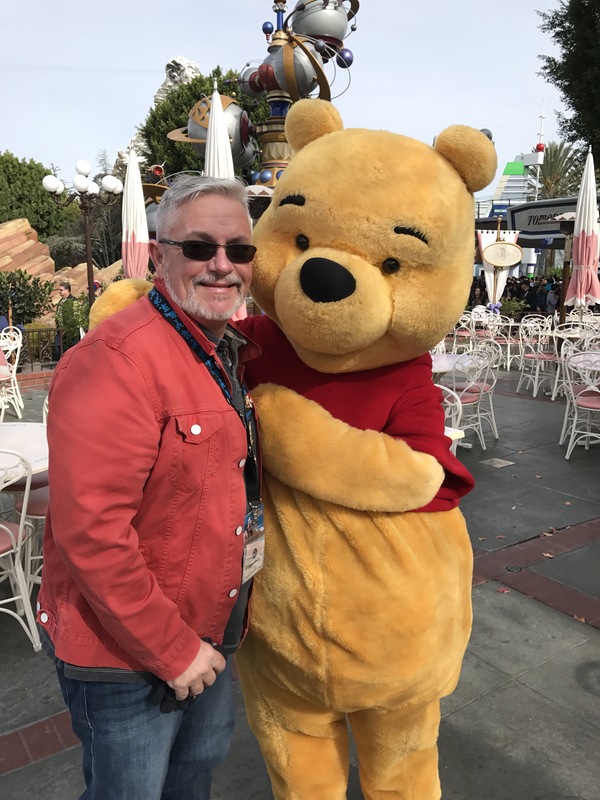 One other thing, I posted our recent trip to Universal Studios in Hollywood last month. See?! We’re getting achievements. 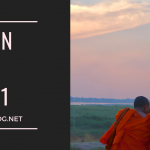 Not that biggy, but for newbies in blogging, dang, this new travel lifestyle blog in the house is killin’ it! 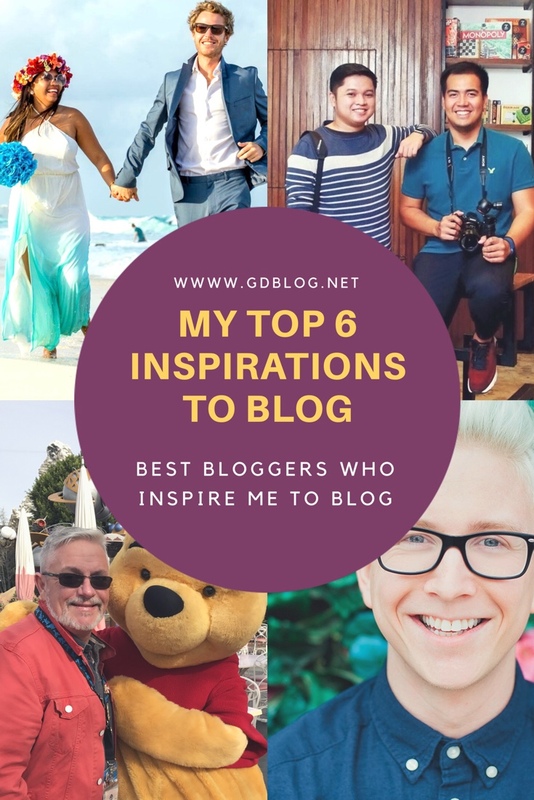 I just want to share here the best bloggers that inspire me to continue working on our blog. Either here on our website or on our social media, I’m always fascinated with what they’re sharing on their websites. 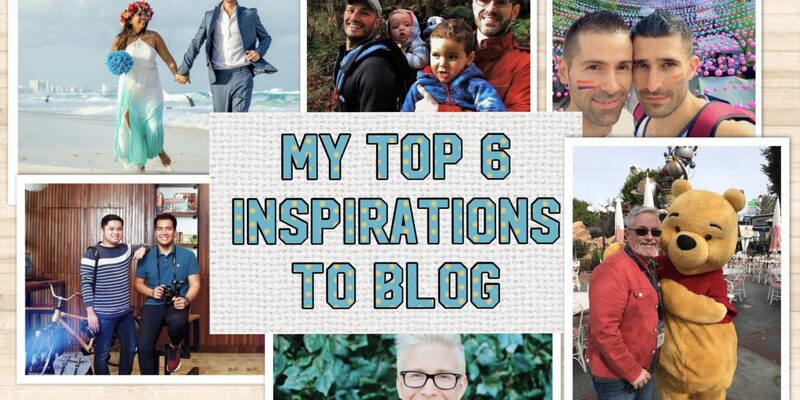 *Drum roll… Introducing, my inspirations! Woot! Woot! 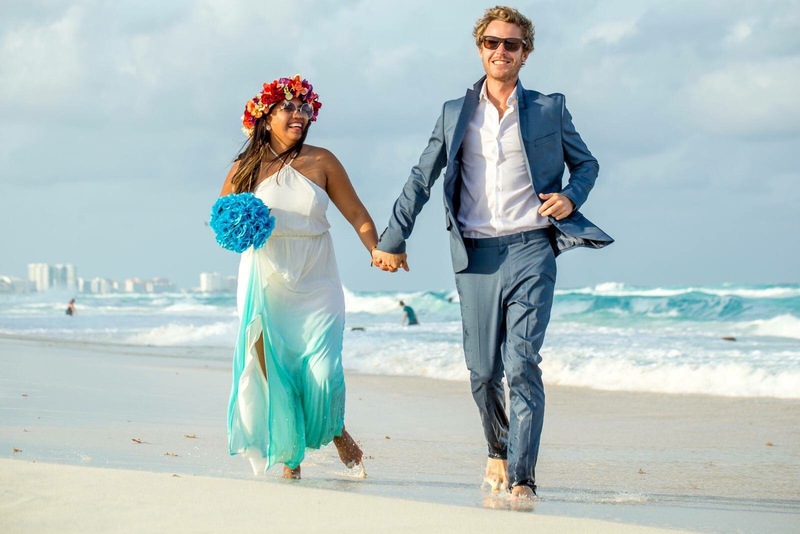 For sure, you’ve heard a lot of things already from this couple if you’re searching for best travel websites. Gosh, this couple is super adorable, from their social media photos to live videos. 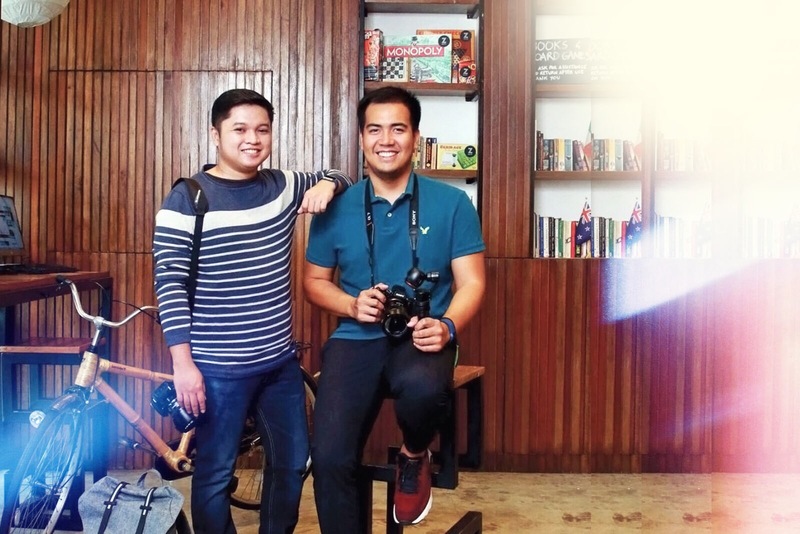 I want you to meet Jonathan and Kach Medina, a Filipino and British couple who’s been traveling the world since 2013. I so love their stories and journeys. 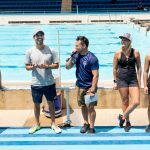 Before they met, they were these people who started to leave their nine-to-five jobs and decided to start traveling the world. Then they met in Vietnam and this is where they started their relationship, they continued their passion of traveling the world, and they committed themselves to be together for the rest of their lives. Awww… sweet isn’t it?! Yeap, I know, I know! But they’re not just traveling right now because they managed to get their own sailboat and named it “Empress”. They’re both certified English Teachers, Massage Therapists, and Yoga Instructors, yet they still find time to travel and blog. Yass! 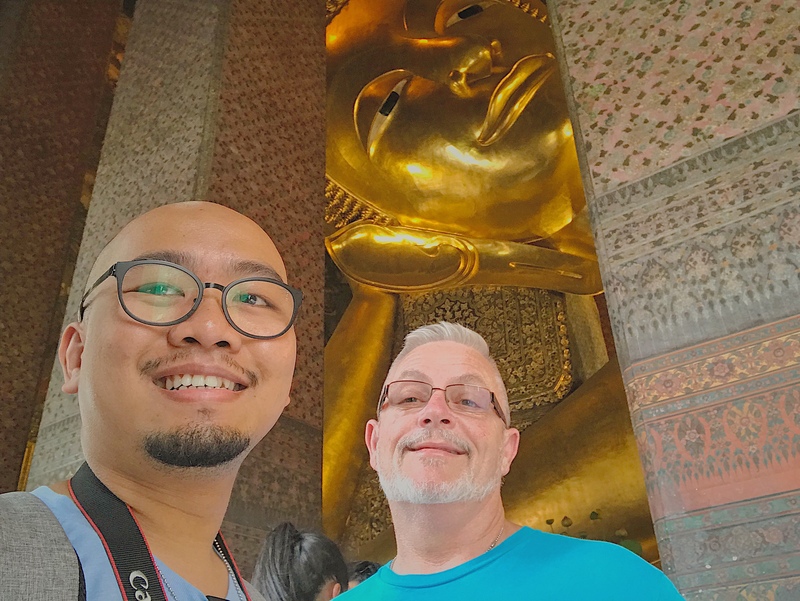 Since David and I are included in this kingdom of gay-married couples, we do follow gay travel bloggers, too (That is not surprising, is it?). Stefan and Sebastien, from the Nomadic Boys. Yes, another couple on our list. Adding them to our travel website inspiration. 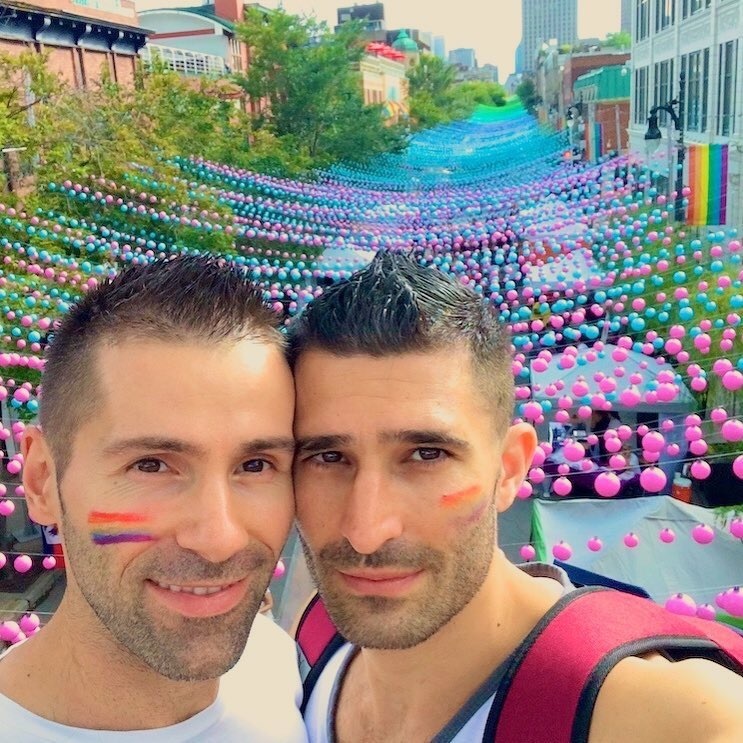 They have been traveling since 2014 and oh my, this couple is super popular in the LGBT world of fabulousness! If you’re looking for gay travel holidays, or even the best gay destinations to visit, Nomadic Boys is always the number one website to check out. If you’re into gay romantic adventures and enjoyable unearthing culinary at the same time, these boys’ travel site is the go-to, for sure. And if you are not satisfied with those things that I said, why not check their social media out to see how fun and crazy their adventures are, 100% happy and fab! Yes, another couple! Ooops! No, no! They’re not. With this being said, it is absolutely true that whatever “budget travel” they’re sharing is not really the cheapest one ever because, we all know that there’s nothing permanent in this world, including flights and hotel accommodations. And to add it here, G&D wants to congratulate Yoshke and Vins for winning the “TRAVEL BLOGGER ICON OF THE YEAR” Award from this recent E! Bloggers Ball Night held at City of Dreams- Manila, Philippines last September 16, 2017. You read it right, Two Travel Dads. So, another couple, but now, with kids. Introducing Chris and Rob Taylor. 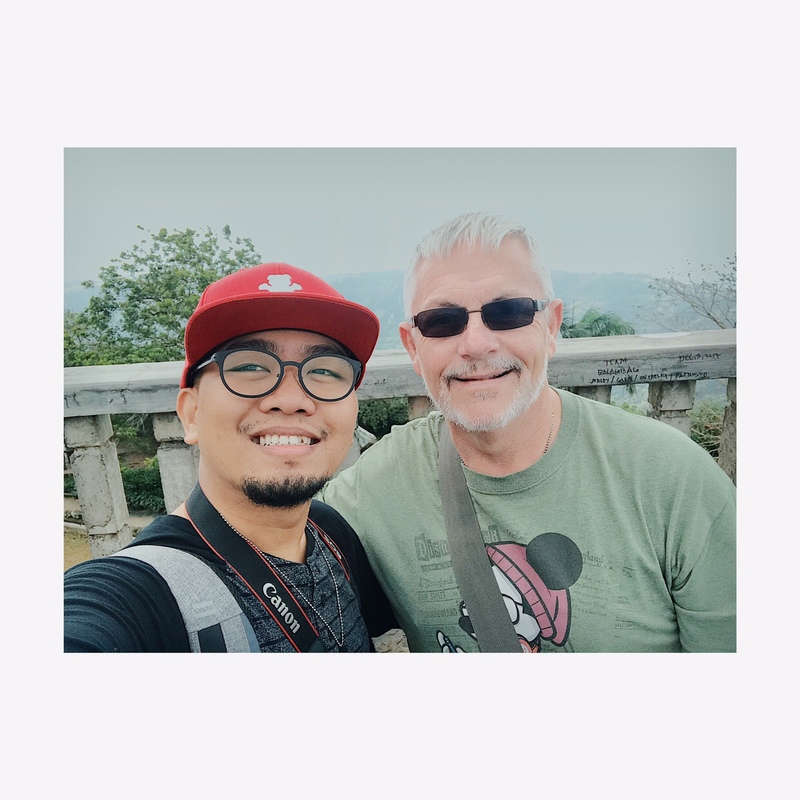 Another couple in the house of love (just like David and I), together for 12+ years and married for 4+ years (not us yet, but we’re almost there *wink) and they’ve been traveling together since long before they had kids. They’re on a mission of not only traveling with their two boys, but also spreading the word of “stop being a hater”. 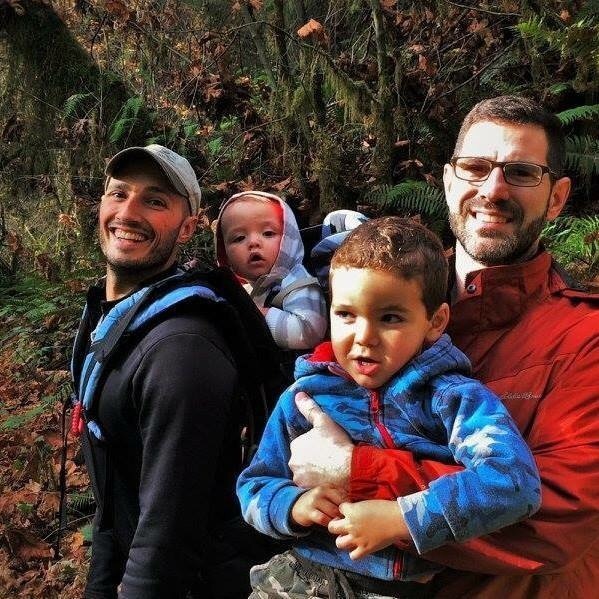 The journey of 2 Travel Dads took an interesting turn when they were featured in a tweet by the brand Tylenol. This tweet became viral, which started getting retweets, emails, messages and all kinds of hatred, which snowballed into the most thoughtless jokes ever, death threats and publicly calling them “pedophiles” and other negative statements. They didn’t let this drag them down, so they kept on sharing their stories online and continued spreading the word that, “hey, we’re gay couple with two boys and we’re going to be an active part in this world, no matter what,” a statement they want to make clear to everybody. This is my personal opinion, and I know they didn’t say this exactly, but yeah, okay? Traveling and good parenting at the same time is what they bring to their followers. 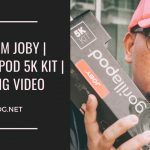 You guys might think (which could be right) that I am not this kind of person who loves to read blog posts (or maybe 300-to-500-word blog is enough for me with great photos), but I strongly suggest to follow them on their travel Instagram stories and posts, which I always do. And the most interesting part is that these kids have already been to a lot of places at their early ages. It means that they have already explored all kinds of different spots in the world, from people to culture, from food to histories, or I should say everything. Right now, you must be like, “Wait Gerome, who? Tyler Oakley? You’re dumb-dumb, he’s not a travel blogger… is he?!”. L to the O to the L, I know he is not. 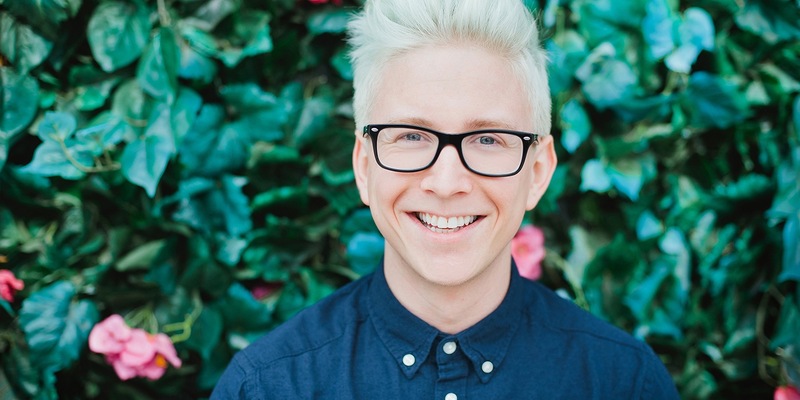 Tyler is just one of the popular YouTubers in town, and he’s just one of my favorites ever since we got into this crazy online world of netizens, and lastly, he’s been YouTube-ing (this is not even an english word) for 10 years. I know that now, you’re like wanting to check out his channel to see what his 1st video looks like. I’ll put the link here, okay? Yes, Tyler is the real deal when it comes to YouTube vlogging. Since I’m now wanting to upload some crazy videos of David and I on YouTube, Tyler is my inspiration for that. The progress of his first videos to recent ones, just makes me wow. He might not have the best travel site but Tyler is such an inspiring person to see online. Representing us at the LGBTQA+ family, I just so love his strong words and opinions about how we (the LGBTQA+ family) live nowadays. Wishing to meet him someday and at least, take a selfie with him. 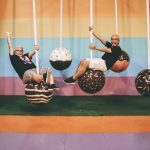 Being one of the best travel bloggers? Maybe yes, or I should say travel vlogger. Because Tyler has a travel video playlist on his channel. He’s been to Italy, to Australia, Amsterdam, Japan, and to a lot of places already, you can say that he’s one of the netizens with a world travel diary, so far. Aww. Sweet, isn’t it? Yes, he is the “D” in “G&D Blog”. This person is my number one on my list. Not only because he’s my husband, but he’s my supporter with all of this blogging thing. When we’re traveling, road-tripping, going somewhere, we’re these crazy girl friends who are just loving our Rupaul’s radio in Pandora. We love exploring things together that we both don’t know. We love to laugh and smile for some silly reasons. For sure, you’re noticing that on our Instagram stories. This man is the best. He always wants me to blog something related to travel, to food, something interesting, crazy and fun. He will just say, “Hey Po, blog it!”. That’s why I am stuck with tons of ideas and need to list them down and plan them properly. And that’s my lovely list! I hope that I was able to give you inspiration to write, thru these people and thru their passions. Sometimes, it’s not really my thing to write. It takes lots of work from planning, time-management, and executing the plans. I’m this kind of person who always do brainstorming with myself, then that’s it. Like what my husband is telling me, “Focus Gerome, focus.”. But I’m hoping that this blog post will let me do more writing. Because these people are really killing it! And my husband will do more copy-reading for my posts. 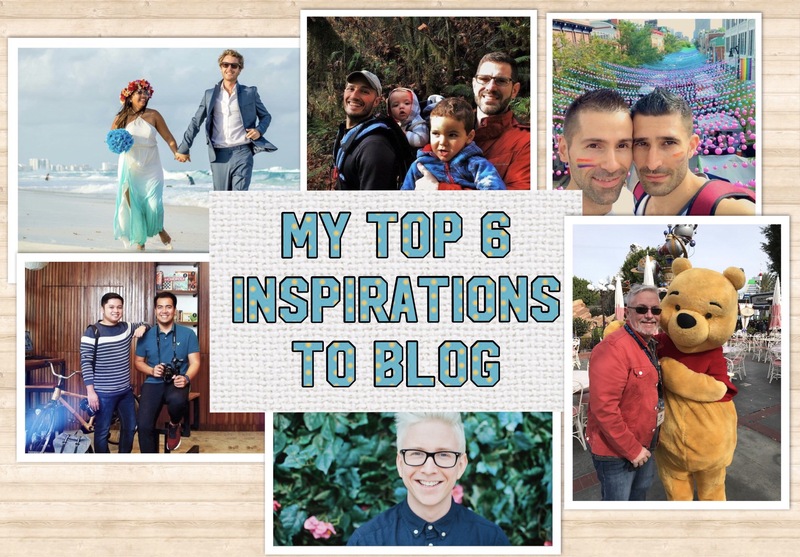 So how about you, who are these people that inspire you to blog or to vlog?